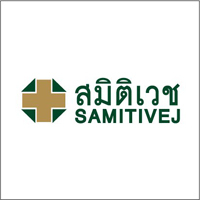 Samitivej, the leading private hospital in Thailand and Southeast Asia, today announced it was ready to extend full assistance to Japan. 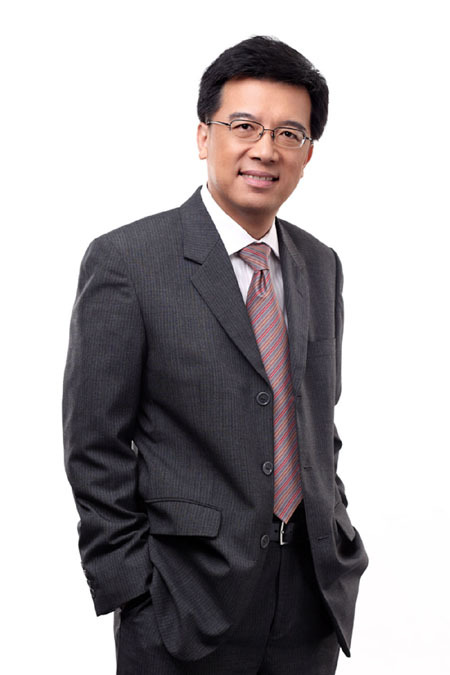 Mr. Raymond Chong, Managing Director and CEO of Samitivej Plc, said that the three hospitals under Samitivej group – Sukhumvit, Srinakarin and Sriracha, which have been providing medical care and treatment to many Japanese in Thailand for decades, were committed to supporting earthquake relief for Japanese victims. Donation boxes will be located at the three hospitals and Samitivej will contribute the same amount raised from donation for Japanese victims. Samitivej also invites its medical staff, nurses and hospital staff to volunteer to join the earthquake rescue and medical teams from other countries. Samitivej is one of Thailand and SEA's leading private hospital group won numerous accreditation including award from Thai authorities and Join Commission international (JCI) from the USA. Established in 1979 at Soi Sukhumvit 49, today the group has added three more hospitals including Samitivej Srinakarin Hospital (SNH), Samitivej Srinakarin Children Hospital (SNCH) and Samitivej Sriracha Hospital (SSH). โดย: chanchac วันที่: 17 มีนาคม 2554 เวลา:2:49:47 น.